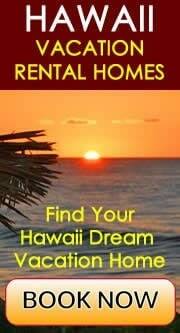 Hawaii was first settled by Polynesian voyagers who arrived in their canoes around 400 A.D. These first settlers are believed to have come from the Marquesas Islands, located 2,400 miles (3,860 km) to the south of the Hawaiian Islands. They brought plants, animals, as well as their culture to their new home. In the next 1,300 years when Hawaii remained unknown to both the Western and the Asian world, a rich Hawaiian culture evolved. The ancient Hawaiians were skilled in a variety of arts and crafts, including sewing. The tradition of making kapa (bark cloth) dates back to this time. Kapa is made by felting fibers from the inner bark of the wauke (paper mulberry) tree. Multiple layers of kapa were sewn together and decorated. The finished bark cloth was then used for clothing end bedding. After the arrival of Captain James Cook in 1778 and the many other explorers, whalers, missionaries and merchants who followed, the Hawaiians developed new sewing techniques and designs, inspired by Asian and Western motives. After the missionaries arrived in Hawaii in 1820, they taught the native Hawaiians new techniques in quilt making, and in later years, the decorated bark cloth bed sheets gave way to quilted fabric ones. 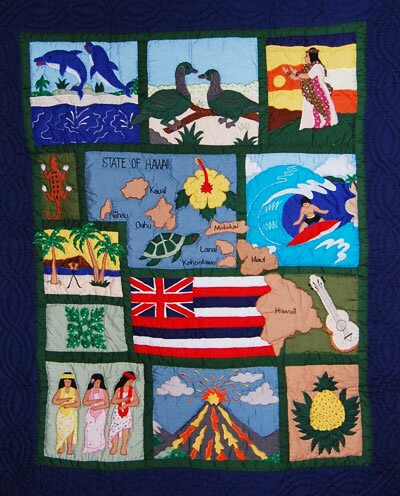 The missionaries can be credited with teaching the native Hawaiians new techniques in making quilts, such as patchwork quilts, but the development of this native art lies with the Hawaiians. Many of the typical quilt patterns and designs are unique to Hawaii. Early Hawaiian quilts featured designs found on the traditional kapa. They tended to be inspired by flowers and plants, and early quilts were usually simple with much of the background sheet remaining visible. 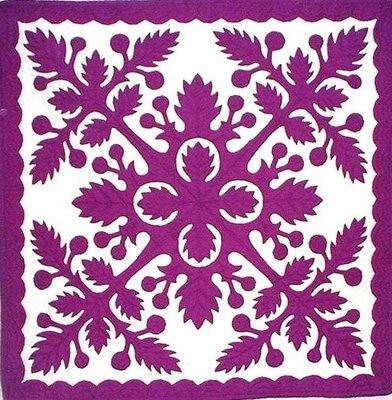 In the 19th century, the appliquéd design was usually in a bright color, and a white sheet was used as the background. In the early 1800s, turkey red was the most common Western fabric available in Hawaii. Many quilts of this time therefore had a red-on-white design. Other common colors were green and yellow, but always against a white or pale background. Multi-colored quilts were uncommon. By the end of the 19th century, the designs became more sophisticated and complex. Before the colored pieces were sewn onto the white sheets, they were washed to make sure the color would stay. They were often simply rinsed in the ocean. Batting was also inserted between the top and back sheets. A variety of materials was used, such as wool, cotton, animal hair and pulu (tree fern). What all Hawaiian quilters had in common is that they worked alone. Therefore, they had limited exposure to other methods and ideas. Also, Hawaiian quilts were always done by hand and never with the help of a machine. 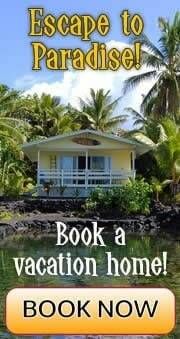 In the old Hawaii, before the arrival of the missionaries, the kapu system used to be the religious system. There were many rules and kapus (taboos) that had to be followed, for example the rule that women and men were not allowed to eat together, or that commoners were not allowed to walk in the shadow of the ali'i (royalty). The kapu system was believed to ensure that the gods are respected and that status differences within society are heeded and protected. In 1819, Queen Ka'ahumanu intentionally broke the rule that men and women can't eat together. This was also around the time of the arrival of the missionaries. The kapu system was then abolished. However, a long-standing belief system doesn't end overnight, and in the minds of the people, some former kapus remained as cultural norms. When it comes to quilting, it was kapu to depict all or certain animals (this kapu varied from quilter to quilter and island to island). It was believed that animals want to keep moving and that one shouldn't capture their spirit by pinning them down on a fabric. Similarly, it was kapu to depict humans on a quilt because it was believed that human figures could become alive at night and walk around. Also, it was kapu to quilt after dark, to quilt on black (because black makes it difficult to see the patterns), and certain colors were kapu when used in combination, such as black, yellow and red. Yellow and red are the colors of the ali'i and black is a kapu color. It was also kapu to show the quilt before it was finished, and to sit down or step on it after it was finished. Finally, it was kapu to share quilt designs with other quilters. Quilting became less popular on the U.S. Mainland as well as Hawaii between 1945 and the early 1960s due to societal changes. But in the years that followed, public perception changed and quilts were seen as works of art and individual creative expression. In the late 1970s, there was a quilting renaissance. Moreover, the way quilts were done changed. In Hawaii, what used to be kapu was now ok to do. Traditional Hawaiian quilts were still being made, but in addition new quilting methods emerged, now called contemporary Hawaiian quilts. 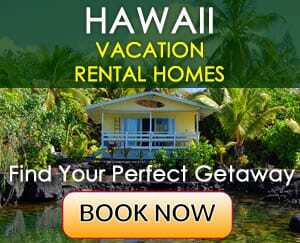 Contemporary Hawaiian quilts differ from the traditional ones in that they are usually multicolored and may depict animals, humans as well as other tropical designs. They look more realistic and pictorial, like a painting. While in the past functionality was more important than aesthetics, the main focus for quilters today is artistic expression and creativity. Quilting classes are offered in Hawaii where traditional as well as contemporary techniques are being taught.